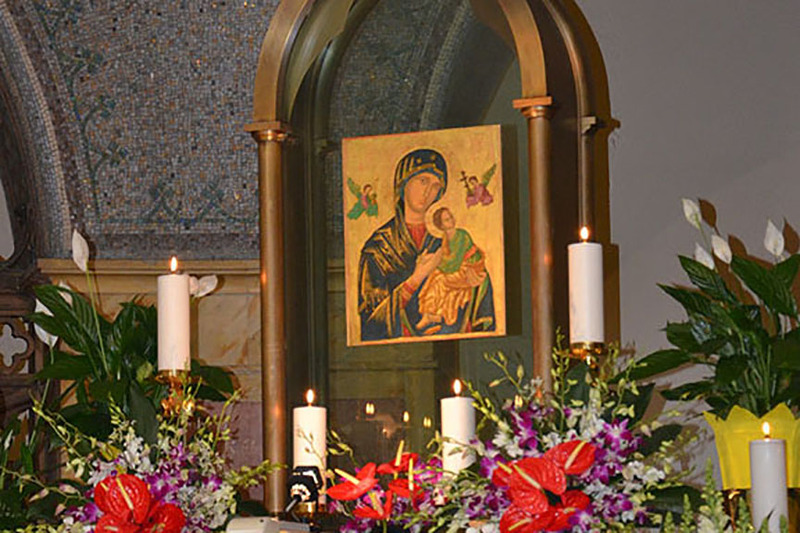 (Rome) The Public Veneration of the Icon of Mother of Perpetual Help began in the Church of St. Alphonsus, Rome on 26th of April, 1866. This year April 26 marks the 152nd Anniversary of the public veneration of the Icon which was handed over to the Redemptorists by Pope Pius IX. 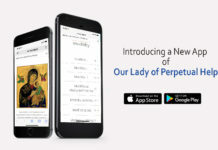 On this occasion, the Shrine of Mother of Perpetual Help, Rome is organizing a three day celebration from 26th to 29th April 2018. 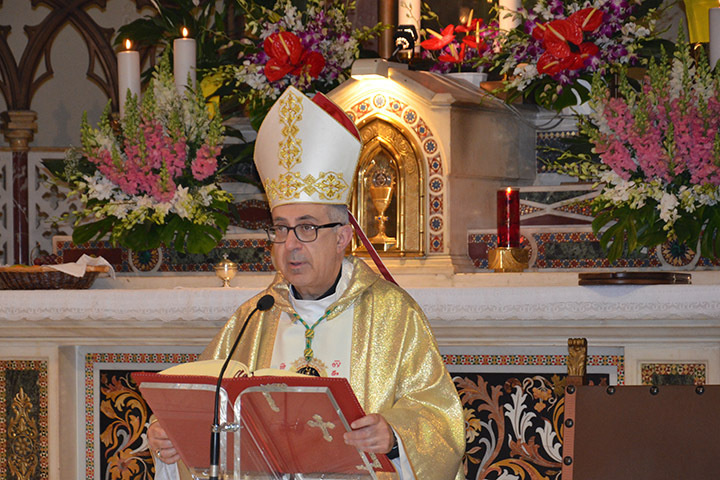 Monsignor Gianrico Ruzza, Secretary General of the Vicariate of Rome, presided over the Eucharist on 26th. 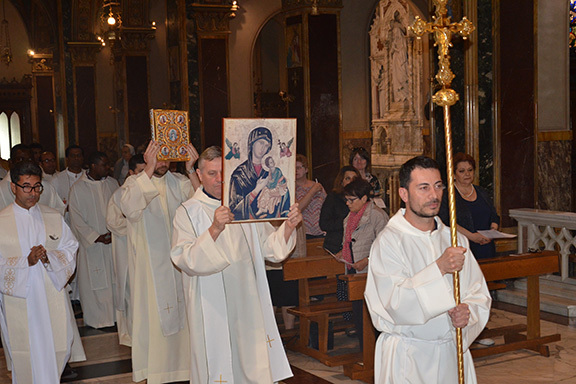 During the Mass, he preached on the role of Mary who continues to intercede for the redemption of whole humanity. 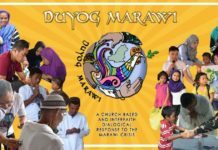 These three days of cebration is a special time of grace for all those who participate and join in prayer and supplication. 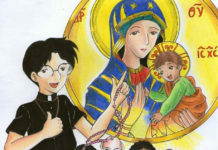 There will be a special prayer of Surrender to the Mother of Perpetual Help at the end of all the Masses on Sunday 29.